Kit is a British musical comic performer, translator, composer and scriptwriter. He was the writer and singer of the musical comedy act Kit and The Widow, which had, over thirty years, a number of West End and Broadway theatre runs and tours internationally. He makes occasional appearances on the many BBC Radio 4 series requiring witty panellists such as Just a Minute and Quote Unquote. He was also a panellist on the unbroadcast pilot episode of QI. 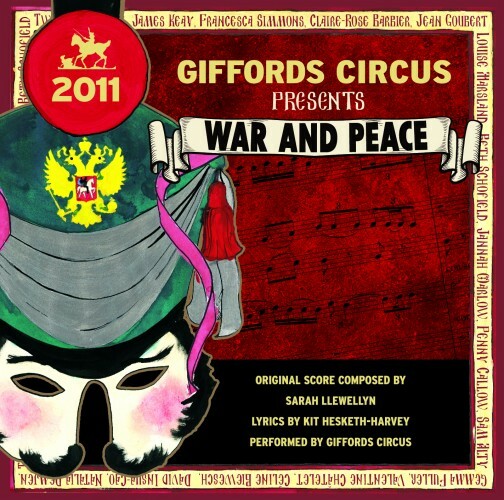 Sarah and Kit collaborated on Gifford Circus’s 2011 show, War & Peace @ the Circus for which he wrote the lyrics.